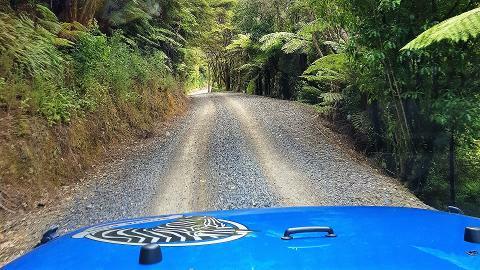 Escape into the real far north. 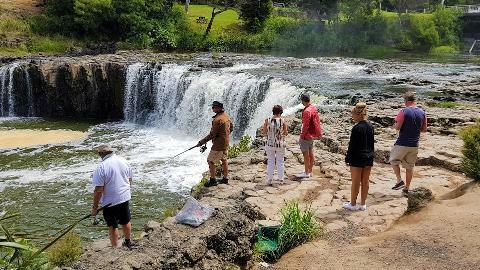 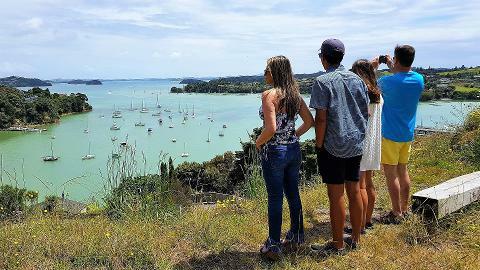 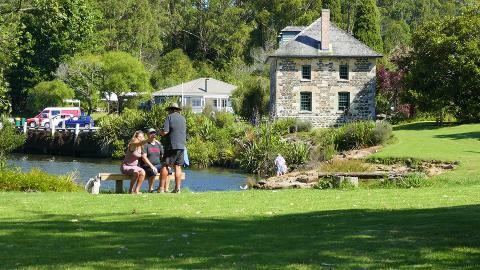 Ideal as a Cruise ship shore excursion or for those with limited time wanting to see the sights of Northland that are beyond the ordinary. 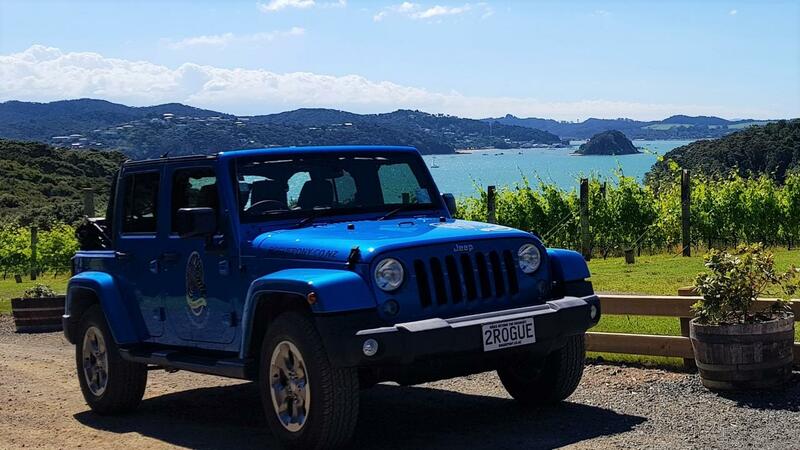 The Jeep accommodates up to four passengers in your group and if both of our guides are available, we can cater for groups of up to eight. 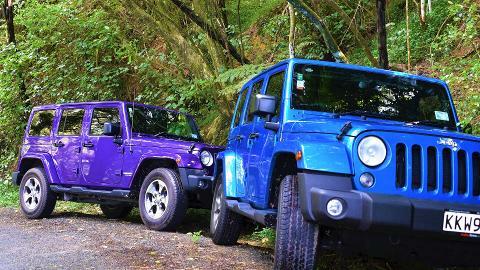 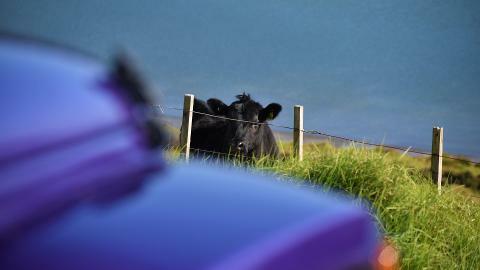 Simply book two "Jeep Escape" tours and you can swap between Jeeps if you want. 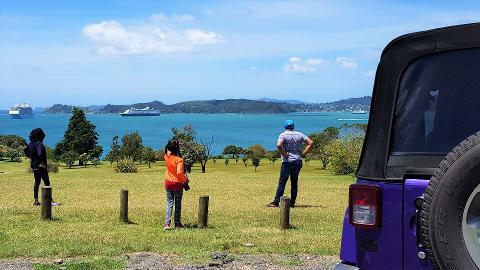 If you are arriving in the Bay of Islands on a cruise ship we can be flexible with the pickup time and will work to your timetable.